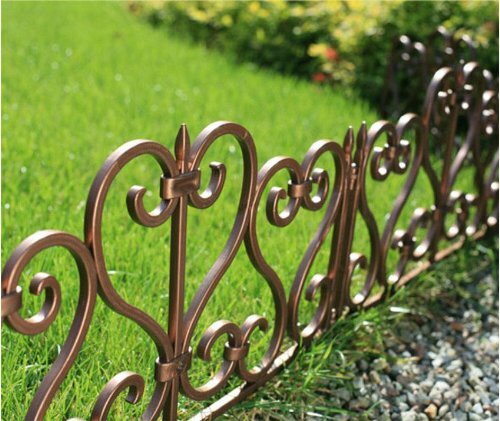 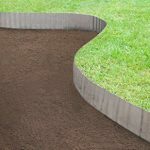 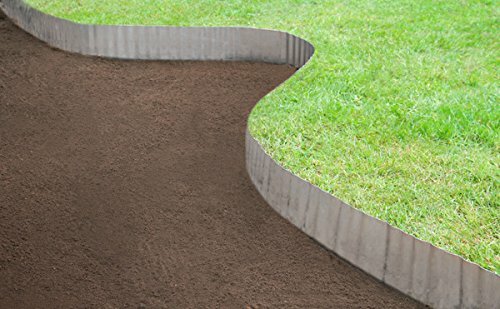 Contemporary edging to give a designer twist to your borders. 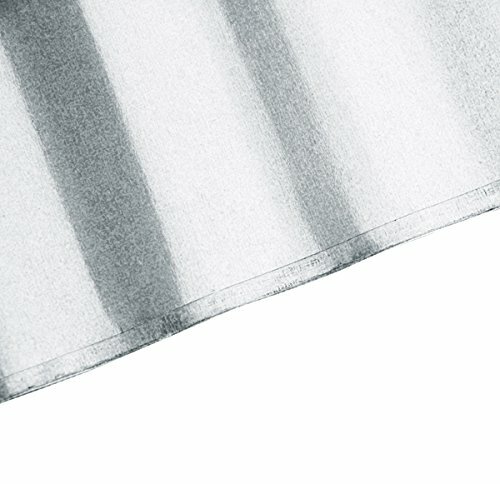 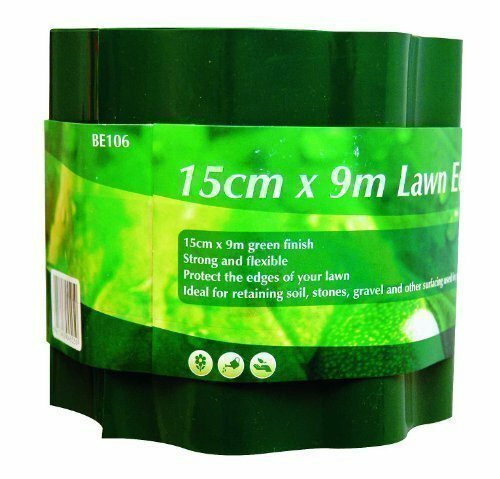 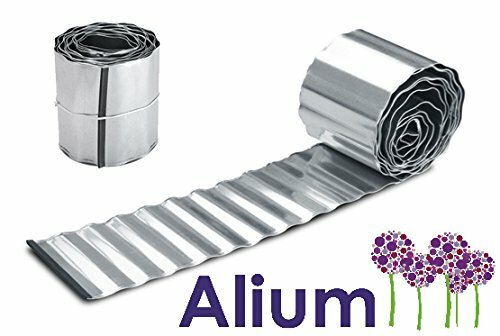 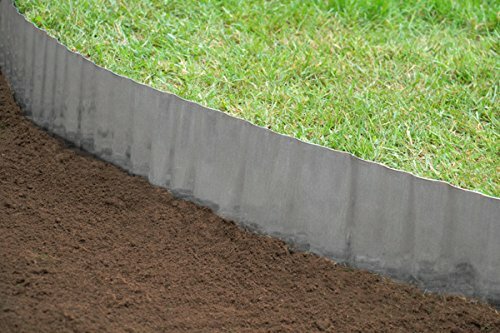 Made from rigid corrugated steel to protect it from damage by strimmers, it comes on 5 metre rolls that you simply unwind along the border. 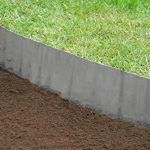 Edging eliminates the need for constant trimming, as the edge stops the grass from growing sideways and reduces weed transfer. 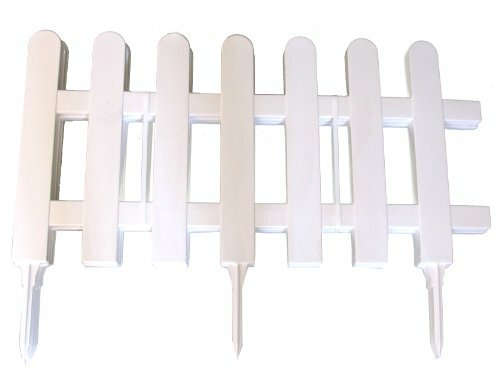 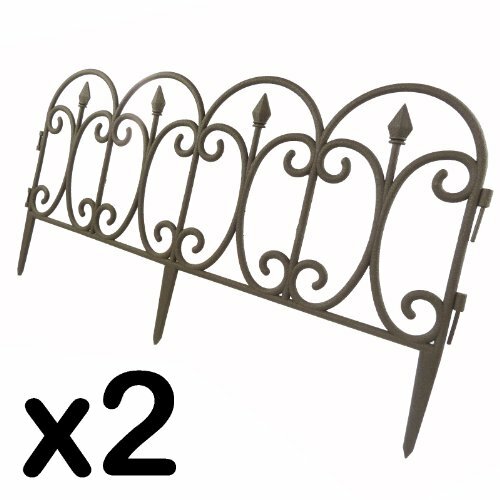 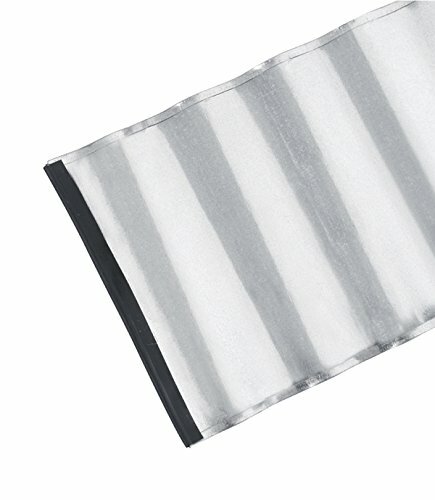 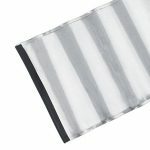 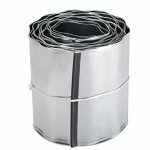 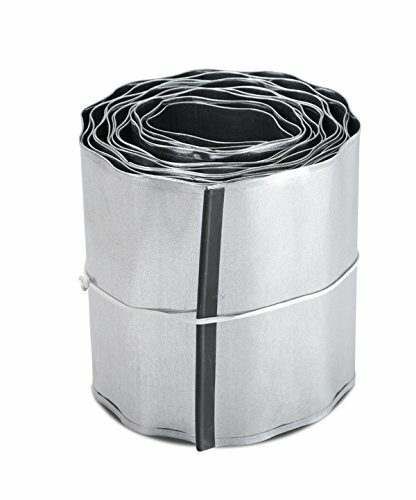 Quick and easy to install, it can be easily cut with tin snips.